Home > Blog > 2013 Match Day is Almost Here. Are you ready? Anticipation is reaching peak levels with the NRMP Main Residency Match happening this Friday. Yes, March 15th is almost upon us. For some, it’s come too soon. But for most, it can’t come soon enough. Today, many received an email alleviating the fear of matching. Now the anxiety almost becomes greater. Will I get my first choice? Or my second? Perhaps my third? Your entire life you’ve know you wanted to be a doctor. Now that medical school is almost complete – the questions start over again: Where am I going to live? Should I rent a studio or 1 bedroom? Will I even be able to find a rental? 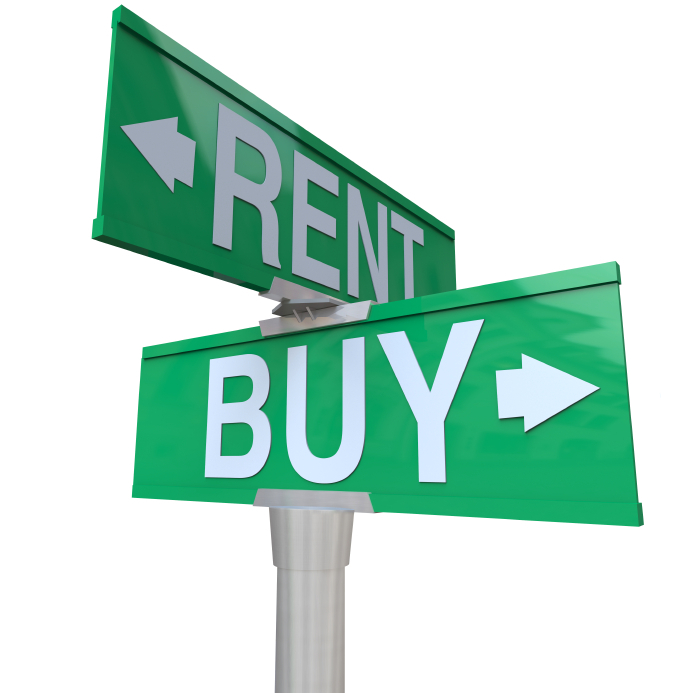 Everyone says the rental housing market has gotten tight – what does that mean? Will I need to find a roommate? How much can I afford? Does it make sense to rent or buy at this point? 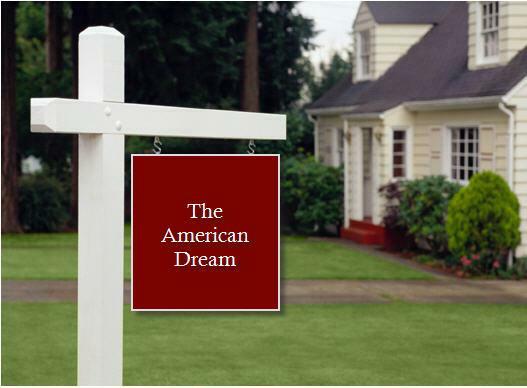 Yes, it’s very possible in many cities and states in the US to attain the American dream: Having the best resources to guide you effortlessly through the process is critical to making your transition a smooth one. At Physician Relocation Specialists we built a nationwide network of Realtors who are standing by, ready to help you. They’ll narrow down your selections and help you make an offer on your dream home. We also have bankers, on speed dial waiting for your call, who have special doctor loan programs to allow you to maximize your leverage (borrow more money ;-). And we can introduce you to financial planners who will ensure you stay fiscally fit and ensure you are getting a good deal. Watch our video. We look forward to helping you make this next move go smoothly.